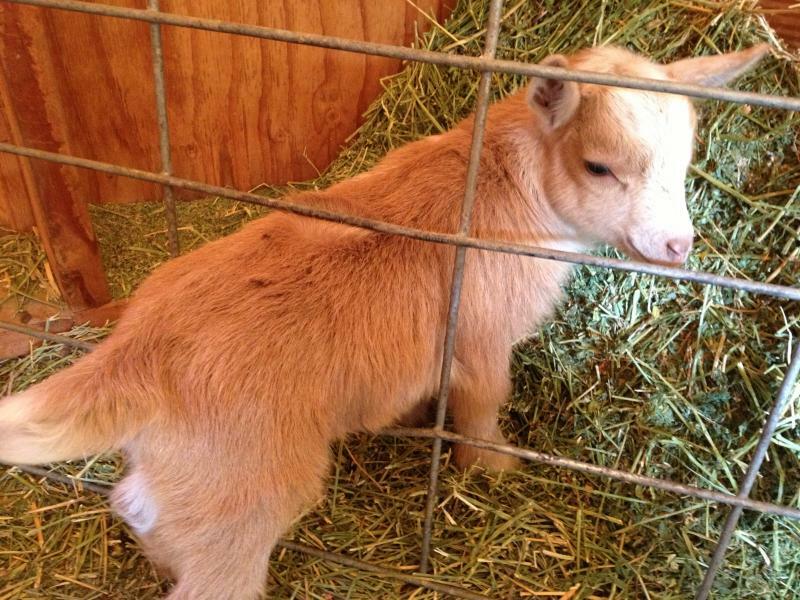 We are building a strong herd of ADGA, AGS, and NDGA registered Nigerian Dwarf Dairy ﻿Goats. We also raise beautiful Great Pyrenees Livestock Guardians and Australian Cattle Dogs (Queensland Heelers). Andrew and Shannon have been building their dream here in the high desert mountains of Northern Nevada for several years. Shannon is a Nevada native, and Andrew is a "relocated native". We hope you enjoy your virtual visit, and come and visit us in person when you are ready to purchase your Dwarf Nigerian Dairy Goat! We are a Home/Hobby Ranch, not really a business. With that being said, some of our goats are for sale to others with good homes who are interested in the wonderful breed; Nigerian Dwarf Dairy. Also beautiful LGD's and Heelers. Copyright 2013 Quaking Aspen Ranch. All rights reserved.